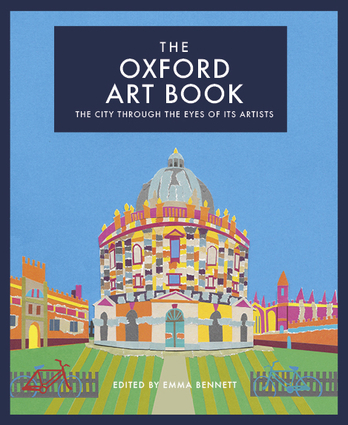 The Oxford Art Book showcases one of the most beautiful cities in the world. Inspired by Oxford's unique architecture and historic university, over 50 artists have produced a unique collection of contemporary images illustrating all aspects of the city and surrounding area. The city is shown in a new light through a range of media, from screen print and computer-aided design to hand-cut collage. Emma Bennett is a full-time commercial collage artist.